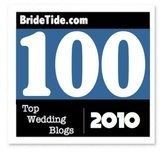 Relentless Bride® Weddings, Wedding Planning, Life & Marriage: I'm FABULOUS?!?!!!!!! I AM!!! 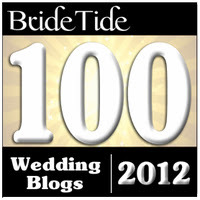 Thanks to the Globetrotting Bride for giving me this honor...and most recently, also given this honor by Bridechka and the Westside Bride and Once A bride, Blushing Bride Bulletin! The rules: List 5 obsessions/addictions that you have, and tag back to the person who gave you the award. Post the rules. Tag 5 more people! 2) Shoes - only 100+ and counting... FH says, no more until we move into a bigger place! Mm I love mushrooms too. So tasty and go well with everything. guess you're sooooo fabulous that even people with mushroom allergies will get food with mushrooms just to please you. haha. You are clearly extra fabulous!!! Congrats! And, I am in awe of your shoe collection : ).